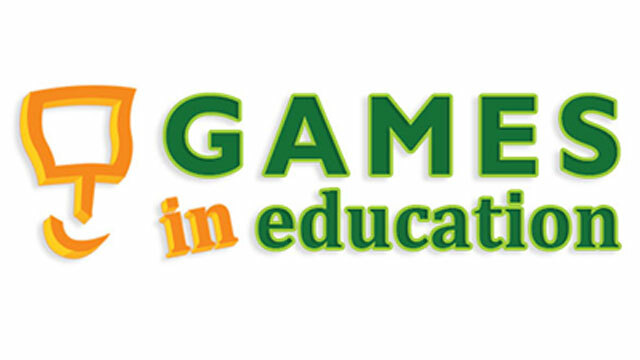 "What should students know and be able to do as a result of this lesson?" "How are these objectives related to national, state, and/or district standards?" 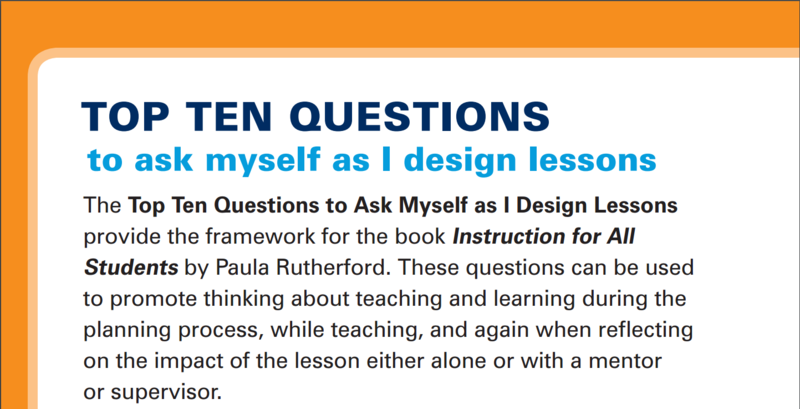 These are among the “Top Ten Questions to Ask Myself as I Design Lessons,” which you can download from the PBSLearningMedia.com library, and which will help you start off the fall 2016 school year thinking about teaching in new ways. The top ten list provides the framework for the book "Instruction for All Students" by Paula Rutherford. These questions can be used to promote thinking about teaching and learning during the planning process, while teaching, and again when reflecting on the impact of the lesson.